Dr. Bonassar joined Cornell University in 2003 after five years on the faculty of the Center for Tissue Engineering at the University of Massachusetts Medical School. 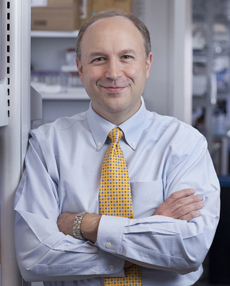 He completed postdoctoral fellowships in the Orthopedic Research Laboratory at the Massachusetts General Hospital and in the Center for Biomedical Engineering at the Massachusetts Institute of Technology. He currently serves on the editorial board of the journal Tissue Engineering.